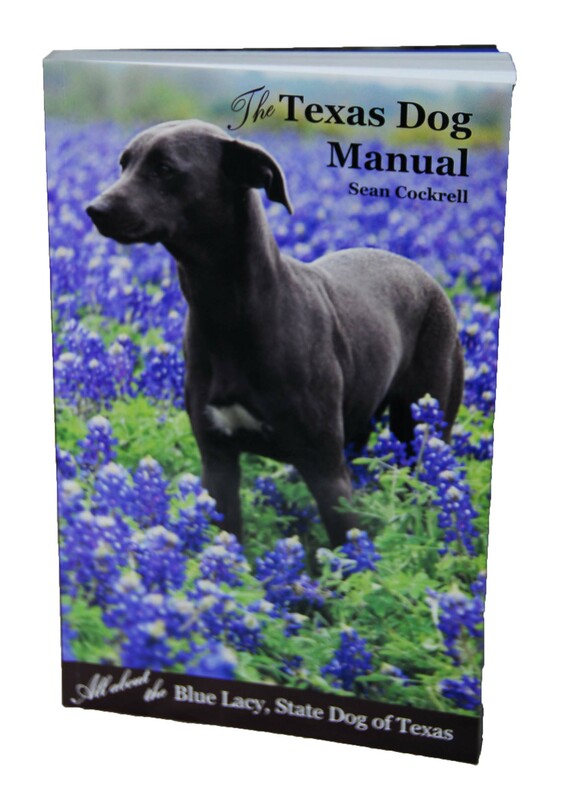 The Texas Dog Manual is a beautifully illustrated, 300-plus page book about the Blue Lacy dog, state dog of Texas. It includes historical information as well as breed characteristics and hunting, training and working information. This is the One and Only Single, Thorough Source of Info on the Lacy Breed! Click Here to Purchase a Copy of the Texas Dog Manual!! !